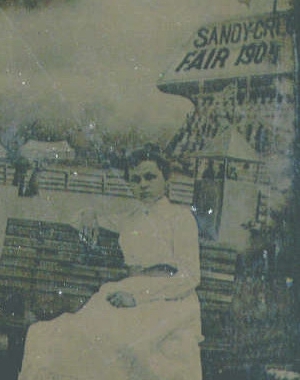 My great-grandmother, Helen Johnson, was adopted. She was born on March 2, 1889 in Mexico, Oswego County, New York, the unnamed daughter of a “Minerva D. Johnson” (age 20 and born in nearby New Haven, Oswego County, NY) and an unknown father. (New York State Department of Health, birth certificate 8040 (1889), no name; Office of Vital Statistics, Albany). She died at the age of 93 in 1983 in Watertown, New York. Visiting the elderly Helen (by then known as Marley) is one of my earliest childhood memories. In an attempt to find Helen’s ancestors, I’m using DNA that I graciously obtained from four of Helen’s grandchildren (my father, two of his sisters, and their first cousin). Last week, I uncovered some possible clues that have raised more questions than I could have ever thought possible. And when DNA is involved, that’s really saying something! ... Click to read more! I’ve always known that I have weird mtDNA. This morning, I learned that it is so weird that it has helped identify a new branch of the mtDNA Haplogroup A family tree. When I first received the results of an mtDNA test ten years ago, I was shocked to learn that my mtDNA belonged to Haplogroup A, one of the well-known Native American haplogroups. I knew that my ancestors on my maternal line were British missionaries to Roatan, Bay Islands, Honduras, traceable back to about the 1820’s, and so I was expecting haplgroup H or another traditionally European mtDNA haplogroup. Not surprisingly, I had no close matches in the Family Tree DNA database. And when I tried to research my haplogroup, I had a handful of control region mutations that no one else in the database or the academic literature seems to have. ... Click to read more! 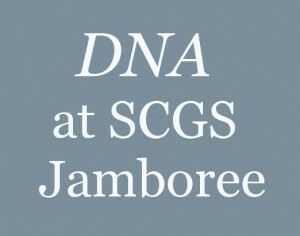 A new must-read piece of genealogical scholarship using autosomal DNA as evidence was published this week in the National Genealogical Society Quarterly, a publication of the National Genealogical Society. The article, authored by Thomas Jones, Ph.D. and entitled “Too Few Sources to Solve a Family Mystery? Some Greenfields in Central and Western New York” is one of a tiny handful that use DNA as one of several different pieces of evidence to answer a genealogical question. While issues of the NGSQ are available only to members, gaining access to the benefits of NGS – including the NGSQ and the increasing number of articles incorporating DNA – is well worth the $65 membership fee. Where is the DNA Scholarship? ... Click to read more! The following is a guest post by Ann Turner, founder of the of the GENEALOGY-DNA mailing list at RootsWeb and co-author (with Megan Smolenyak) of “Trace Your Roots with DNA: Using Genetic Tests to Explore Your Family Tree.” Thank you Ann for this terrific post! 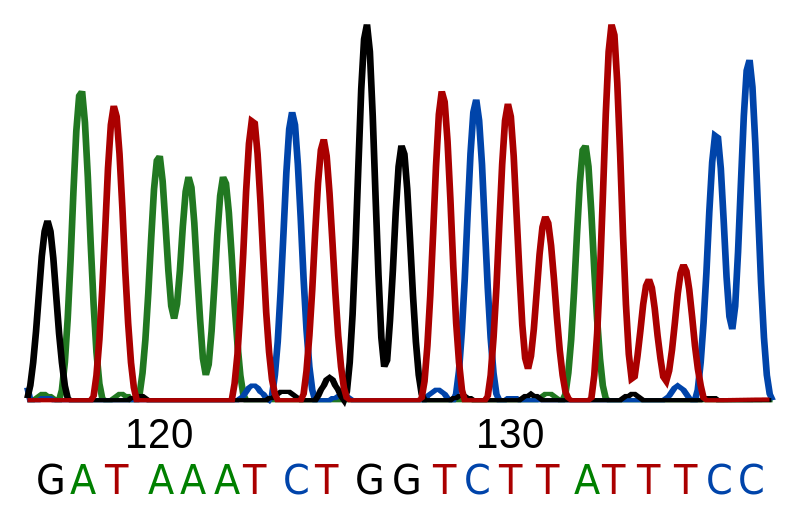 Genetic genealogists use autosomal DNA testing to locate people who share some DNA, enough to point to a relationship in a genealogical time frame. We’re not impressed by accidental matches that occur simply because all humans share 99.9% of their DNA. We want to be confident that the shared DNA segment is Identical by Descent (IBD) from a particular common ancestor, one who lived some number of generations in the past. Two practical difficulties stand in the way of definitive confirmation. One is that our pedigrees are not complete, and we cannot test every link in the chain to prove that the segment traveled down the pathway we’ve identified through the paper trail. Indeed, as more data accumulates we frequently discover that a match we attributed to one ancestor must have come through an entirely different line. ... Click to read more! Ötzi’s Y-DNA belongs to a subclade of Haplogroup G defined by the SNPs M201, P287, P15, L223 and L91 (G-L91). As far as I know, he has not yet been typed for any of the subclades downstreaming from G-L91. More information can be found at the G-L91 page of the Haplogroup G Project, and elsewhere online. ... Click to read more!